There was a time when programming languages were so uniform that they did not meet a lot of mediation for communication. However, with the advent of efficient programming languages developing independently, there is a need for programs to have an interface or a mediator to communicate among themselves. This is where the relevance of application programming interface or API comes in. Application programming interfaces have changed the way people have started to look at the entire realm of programming, platforms, and software. PPI has opened up new avenues that make the entire world of programming and the web a lot more flexible, versatile, Universal and democratic. 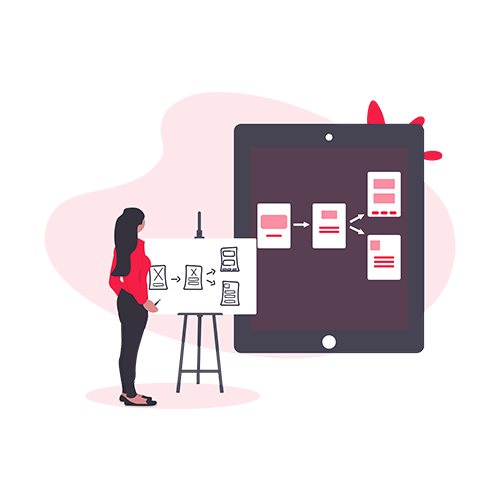 Our team brings an experience of developing application programming interfaces that can flawlessly connect to different programming platforms and facilitate a smooth flow of data back and forth. With so many applications opening up the world of mobiles to different utilities, it is important to plug in the functionality of a tool with the interface of an application. It is for this reason that we have our team that specializes in mobile application API development. We bring together, the gap that lies between the user interface of the existing platforms and the robust functionalities of any software that might power it from the back end. The web is where most of the collaboration happens and it is important to have an API developed exclusively for the web. 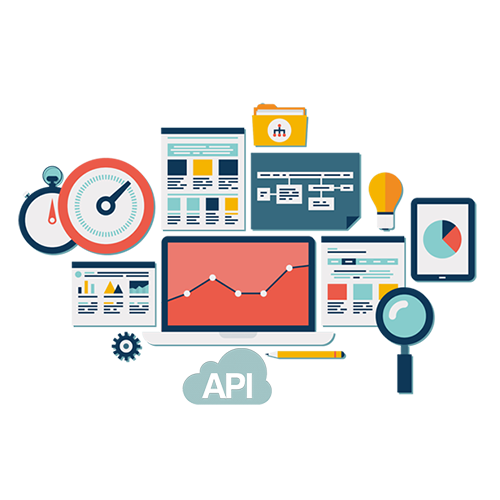 We bring together, are expected in API development for multiple platforms and of course, the understanding of businesses to make sure your Web API fits your business perfectly. There are certain API that is meant to be open and used for all and there are instances where you will need to develop an API exclusively for your internal use. These apps might not be focused on businesses or users but more at processes. We develop these kinds of API specific to your requirements and your organizational attributes. Cloud is where all the information today station. Offering top-notch security and flexibility, the cloud brings the best of everything. With so much of collaboration avenues opening up with the cloud, it is important to develop an API that does not compromise on security and usability. We develop to specific application programming interfaces for your business. There are instances when some applications are so rigid that we will have to create our own application programming interfaces for integrating the applications. We create an essential interface for the third party applications to seamlessly integrate with your technology ecosystem. We have a team of API specialists who have a vast experience in API development and integration services using multiple platforms like .NET, Java, and PHP to create secure, powerful and robust application programming interfaces. We also have the essential experience and expertise with some of the most popular API such as Google, Yahoo, Twitter, Facebook, LinkedIn, Instagram and a lot of other marketplaces. Get in touch with us for any requirement that you might have for developing complete API solutions and integration. We will make sure that your technology flawlessly the apps to any other technology that it would like to live with and we make it not just beautiful, but also versatile and utilitarian!